Vivek Sinha, M.D., has been named medical director at Silverado Alexandria, a memory care community serving individuals living with Alzheimer’s and other forms of dementia. For over 15 years, Dr. Sinha has cared for families as a concierge-style primary care physician with Belleview Medical Partners, the practice he co-founded. He is a physician consultant for the Alexandria Public School System and serves as a Medical Officer with Maryland’s Federal Disaster Medical Team. Silverado’s medical director role is unique in the industry. Many assisted and independent living organizations have only one medical director for the region, or for the entire company. Each Silverado memory care community has a medical director involved directly in the education and training of associates to ensure a consistently remarkable level of care for residents and patients. “Dr. Sinha is passionate about delivering the best, individualized care for his patients. He understands the needs of our memory care residents and hospice patients, and we look forward to his leadership,” shares Katie Hilburn, M.S. Administrator at Silverado Alexandria. Dr. Sinha originally hails from Long Island, New York. He worked as a firefighter and emergency medical technician before following in his father’s footsteps to become a family doctor. 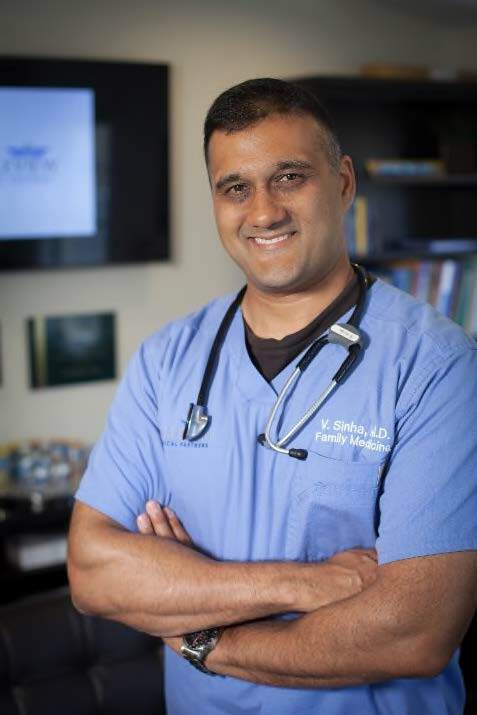 Dr. Sinha earned his medical degree at the Saba University School of Medicine, and completed his residency at St. Joseph’s Hospital at Northwestern University in Chicago. At Northwestern University, he was named Chief Resident. Dr. Sinha also received the 2008 Family Medicine Teaching Attending Physician of the Year Award. Silverado Alexandria, located at 2807 King St., is the first memory care community Irvine, Calif.-based Silverado has opened on the East Coast. Silverado currently has 38 communities specializing in serving those with Alzheimer’s and other memory-impairing conditions. The company also includes 10 Silverado hospice sites, including Palliative care and five Silverado Home Care offices. 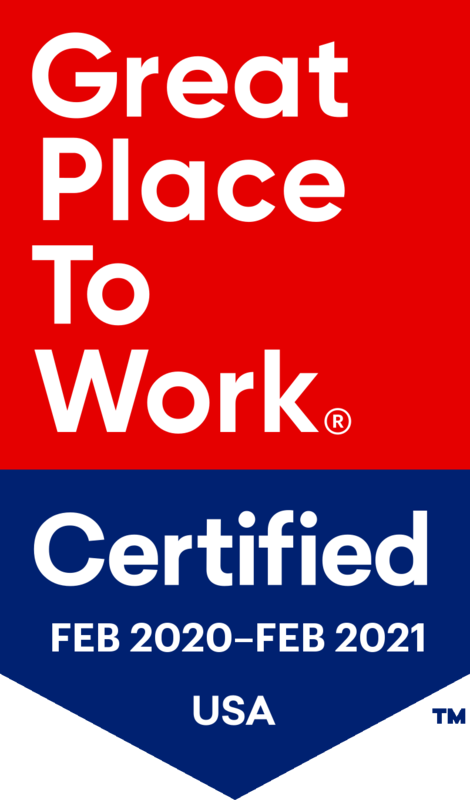 Silverado is Great Place to Work-certified. Founded in 1996, our goal is to enrich the lives of those with memory loss by changing how the world cares for people with cognitive decline, patients on palliative and hospice care, as well as those choosing to receive home care. This foundation allows Silverado – and its associates – to leave behind previous misconceptions and operate in a way that provides clients, residents and patients with utmost dignity, freedom, respect and quality of life. Silverado has grown to become a nationally recognized provider of home care, memory care assisted living and palliative and hospice services. With 53 locations across Arizona, California, Illinois, Texas, Virginia, Washington, Utah and Wisconsin – the company strives to deliver world-class care and unmatched service. To learn more, visit silverado.com or call (866) 522-8125.